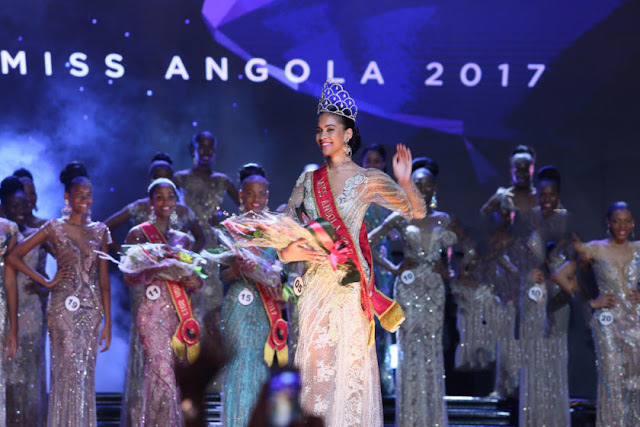 Miss Cabinda, Lauriela Martins (19), was recently crowned Miss Angola 2017. 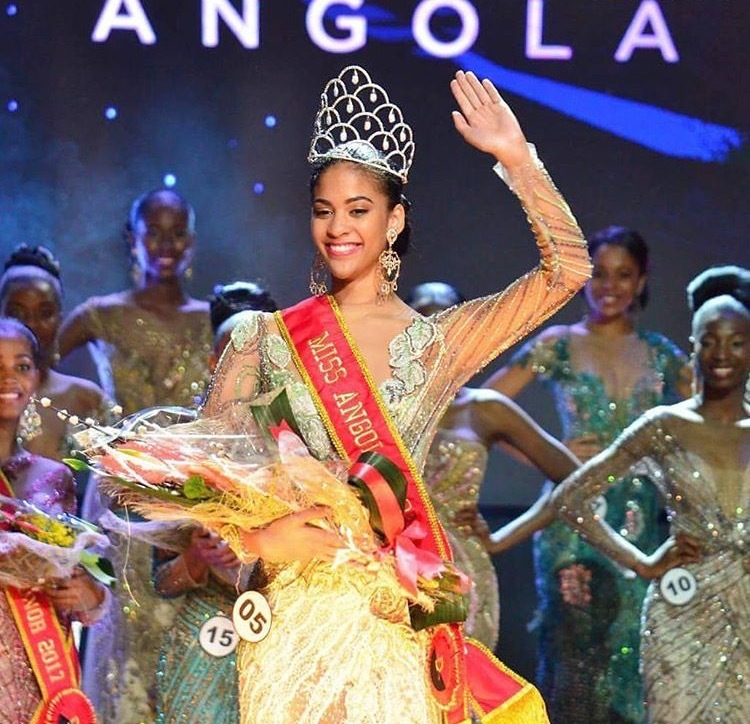 She will represent her country at the 66th Miss Universe Pageant, which might take place at the end of 2017 or early 2018. 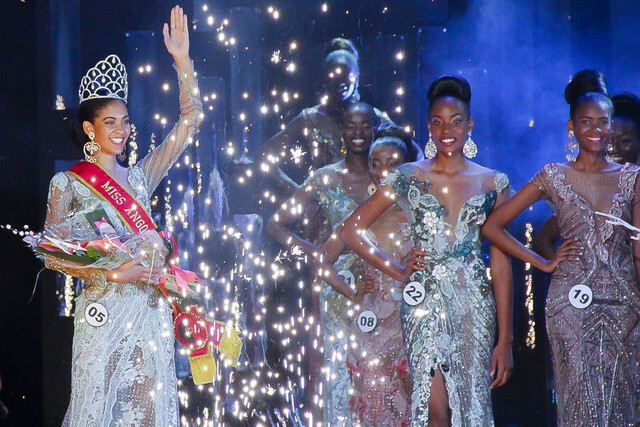 Miss Malanje, Eliane Lungoji, finished as the runner-up and Hermillinda Matos, Miss Huila, finished as the second runner-up.